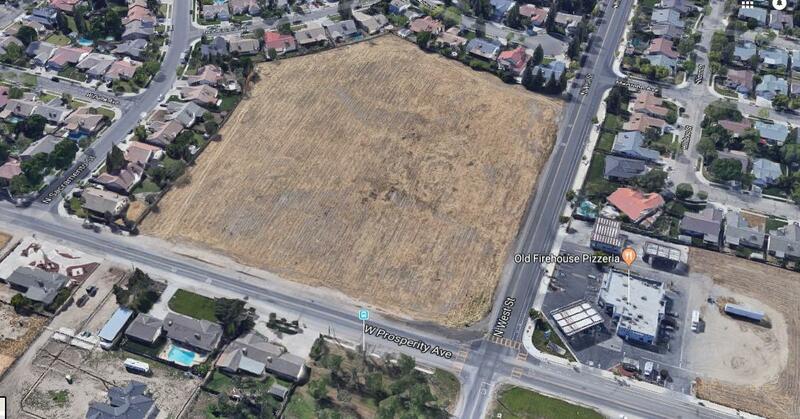 Vacant Lot on the SouthEast Corner of West St. and Prosperity Ave in Tulare. Right in front of a Valero Gas station. This lot is 7.52 Acres and is zoned for Commercial use. This is a great opportunity for an investor/developer to build a shopping center with a nice anchor additional lease space for restaurants, space for gas station on corner, lots of possibilities. Please call for more details.